The following are projects that the Durham Belt Line planning team intends to draw on for inspiration throughout the planning process. Key links to documents, media, and partners for these projects are given below. 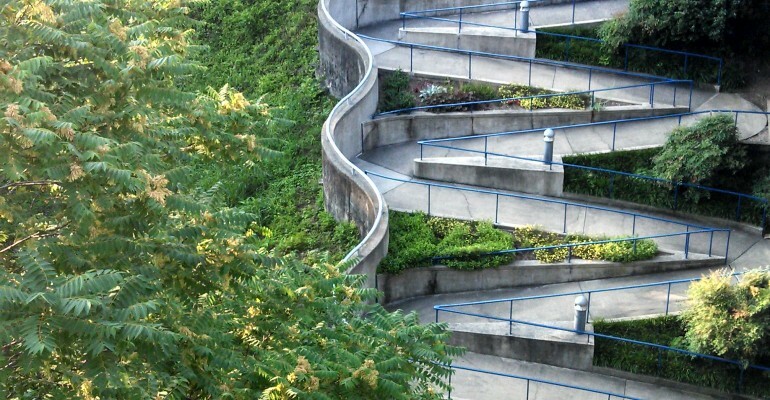 The High Line is a 1.45-mile-long New York City linear park built in Manhattan on an elevated section of a disused New York Central Railroad spur called the West Side Line. The BeltLine is a former railway corridor around the core of Atlanta, Georgia, under development in stages as a multi-use trail. Some portions are already complete, while others are still in a rough state but hikeable. The 11th Street Bridges are a complex of three bridges across the Anacostia River in Washington, D.C., United States. The bridges convey Interstate 695 across the Anacostia to its southern terminus at Interstate 295 and DC 295. 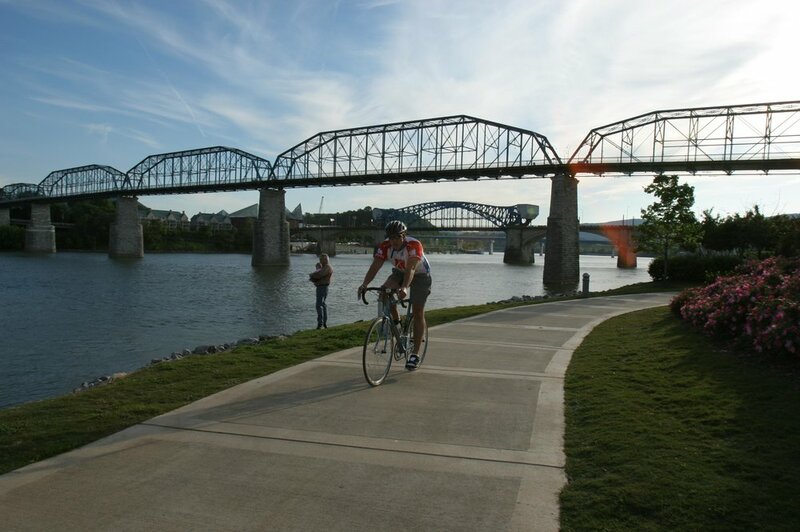 Chattanooga's River Walk extends 7.5 miles from the Chickamauga Dam to Ross' Landing in downtown Chattanooga. 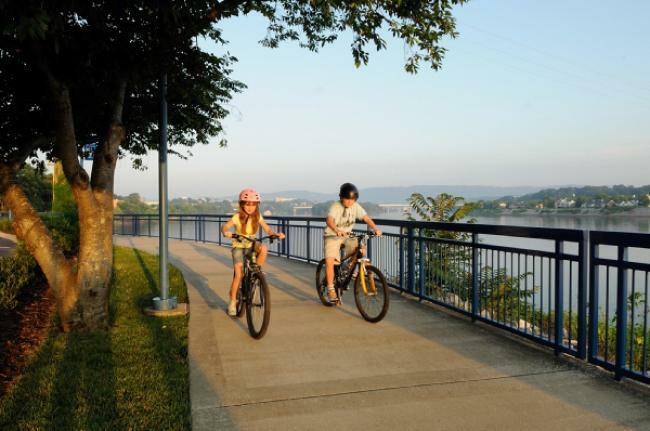 It's an amazing urban trail system that has become the recreational spine of the Scenic City. 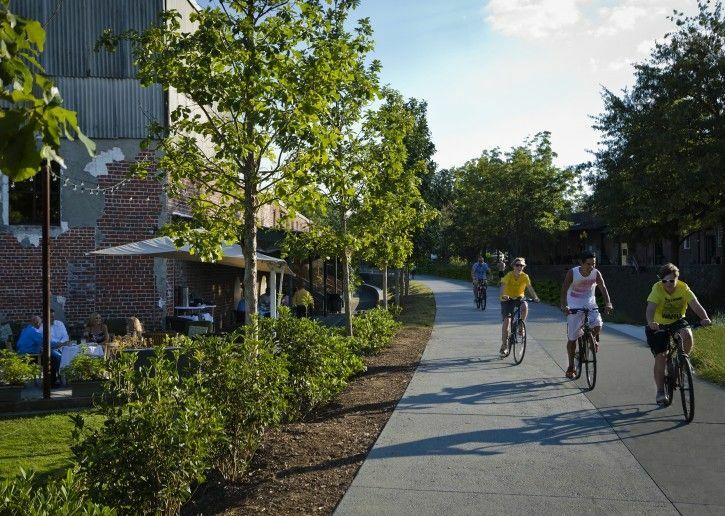 The Downtown Greenway, a collaborative project of the City of Greensboro and Action Greensboro, is a planned 4-mile walking and biking trail. 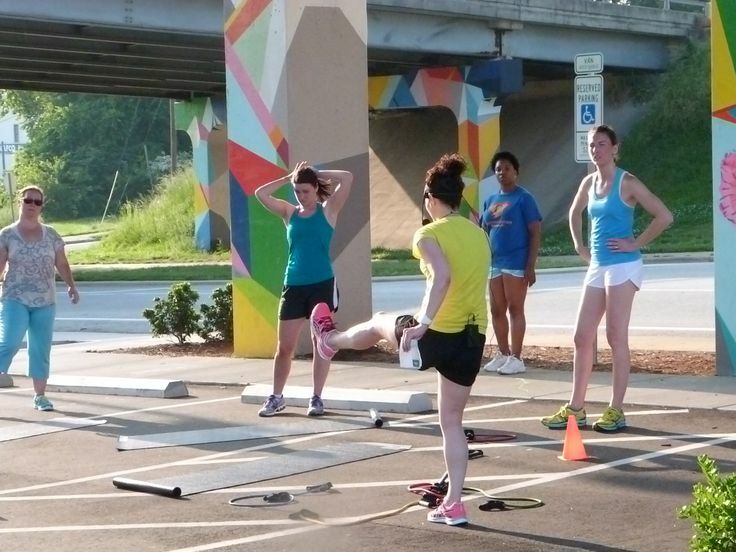 This urban loop around the center city of downtown Greensboro will enhance the urban landscape with a green space that will promote fitness, connectedness, and well-being for both our residents and visitors in an aesthetically pleasing environment.